In collaboration with our partners at Virgin Gaming, we are delighted to kick off today our new joint feature “VG Profile“, where a well known competitive FIFA player is featured, including our interview with them and a video assessment of their gameplay style by Carl at VG. 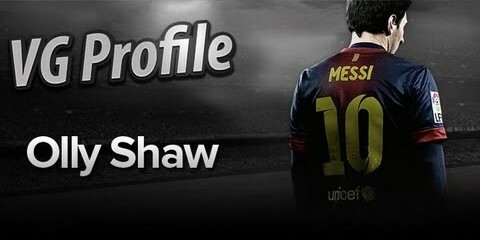 We kick off today featuring our good friend, TCM-Gaming‘s Olly “Shawzi” Shaw. Firstly, we interviewed Olly for you before handing him on to Carl at VG to play a few games. Working out your opponents game is the most important thing. Within the first few minutes of the game you need to figure out what is going to work, and what isn’t going to work. Conceding an early goal is the worst thing you can do. Figure your opponent out before taking the game to them. Play a formation that suits you and stick with it, having a different formation and line up every game can be detrimental. Learn the players you use inside out and use them to the best of their ability. My name is Oliver Shaw. I currently work in a large insurance company in the UK. 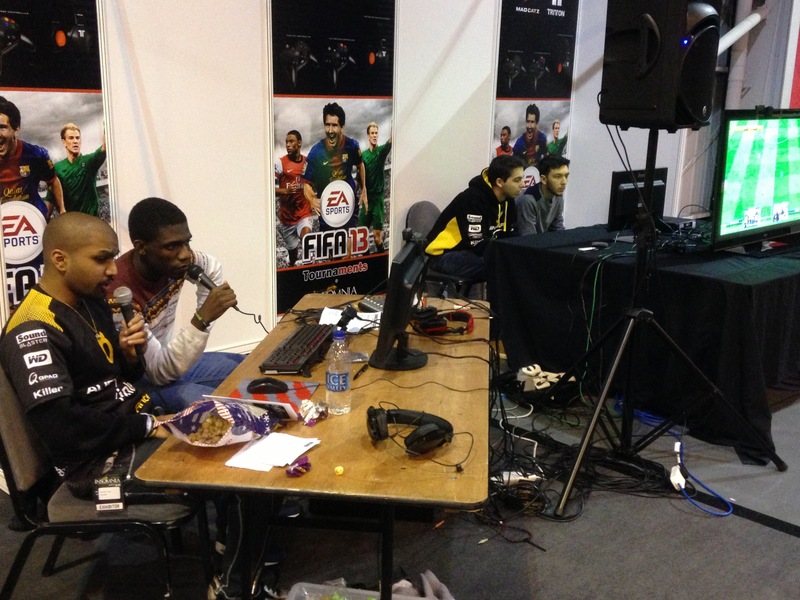 I represent TCM-Gaming on Fifa 13. In my spare time i enjoy playing most sports and of course playing games. How did you get your start in competitive FIFA? There used to be a T.V channel on Sky called xleague.tv. I basically fanboyed Hughjarse who was winning everything at the time on Fifa 09/10. He gave me a game and I did okay so he helped me sign up for one of Sweetpatch’s Xtival tournaments. I think I came 3rd in that and since then I have been playing. What’s your favourite tactic to use in FIFA? My favourite tactic is a 4-4-2 diamond purely because it suits my attacking play. I often however use 4-2-3-1 with Real Madrid when playing competitively. Briefly here, list the best teams to use and the best tactic for each team? You won’t see much movement from these two teams and this one formation. The formation offers a solid defense with counter attacking opportunities. Any shout outs or anything you want to say before we watch you put the whoopin on Carl in the video? A big shout out to the guys at TCM-Gaming. Also the sponsors CoolerMaster, CM Storm, CCL-Online, BenQ, Multiplay, Hauppauge. Also all of my team mates and friends within the Fifa community. 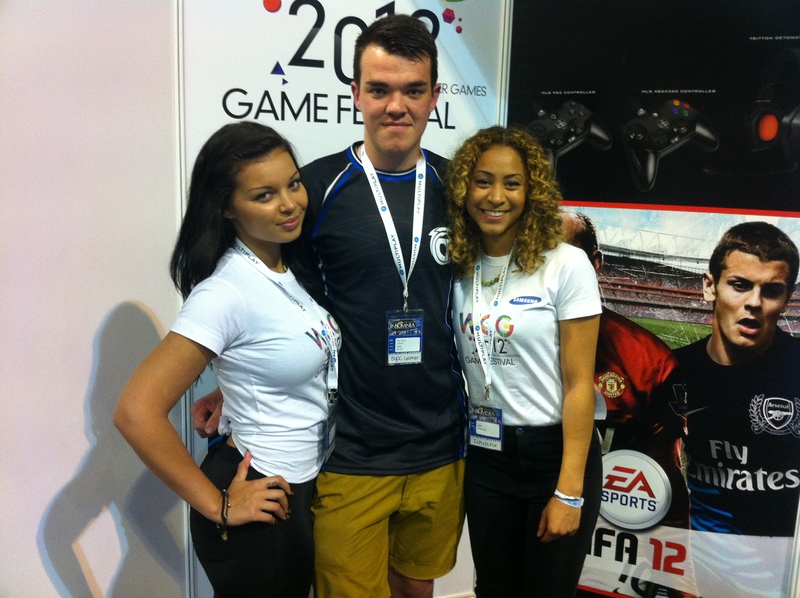 Olly is an internationally recognized FIFA Pro Gamer, has he the skills to back it up and can he beat Carl at VG? Thanks to Olly for the interview and we look forward to seeing who is next up against Carl in VG Profile. Xbox Tournaments with Virgin Gaming lets you win cash playing your favorite video games, without leaving home! Play in daily tournaments, challenge friends in head-to-head matchups, and build your skills competing against thousands of gamers online.